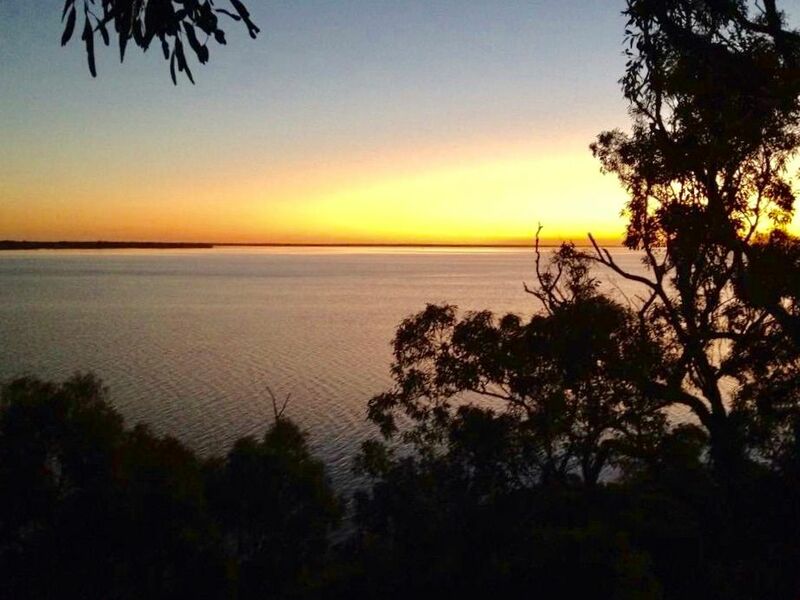 * Stunning headland property with views across Lake King and beyond. * Close to Metung Village with all of its boutique cafes and shops. * Watch the boats go by whilst relaxing on your property.